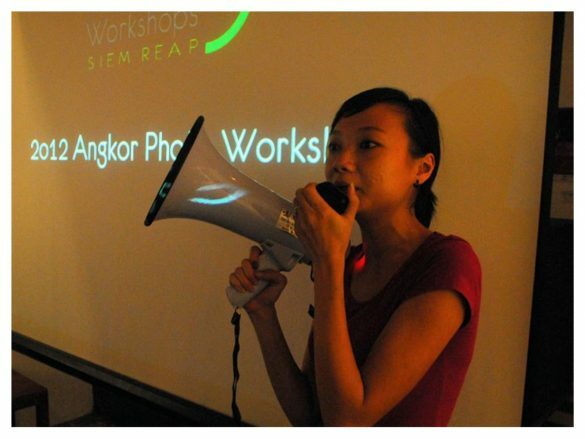 A slate of three Angkor Photo Travel Grants are now available for young photographers in Indonesia, Philippines and Malaysia to participate in the annual Angkor Photo Workshop in Siem Reap, Cambodia (December 1-10). 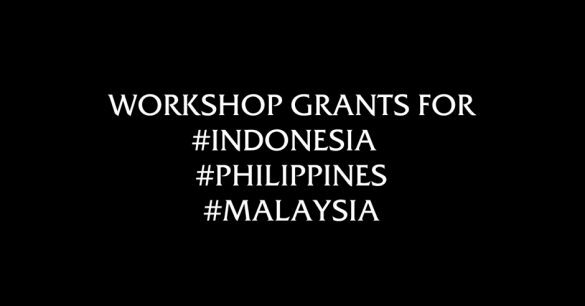 The grants will provide the recipient with $500 to help cover a return flight from Indonesia to Siem Reap, food expenses, and local transport cost incurred during the workshop. Additionally, a mentorship and a further development grant to work on a long term project is available. 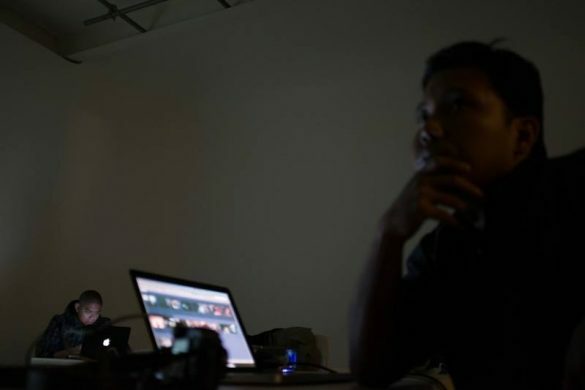 All recipients’ works will be featured on Invisible Photographer Asia (IPA). 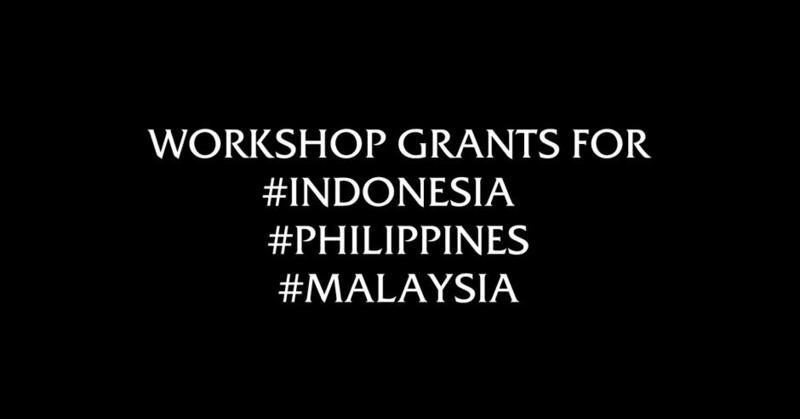 This wonderful grant program, first initiated by Andri Tambunan for Indonesia, now has a grant for Philippines facilitated by Veejay Villafranca, Jes Aznar and Tammy David, and a grant for Malaysia initiated by Rahman Roslan. Terms and conditions apply with each grant.